The new PANDORA Mother’s Day Collection 2017 has arrived at Gift And Wrap and we can’t wait to share it with you. From bangles to charms, you’re bound to find a little something to put away for the annual celebration. Show her some appreciation and express your love with a symbol of your relationship that she can cherish and wear with pride. 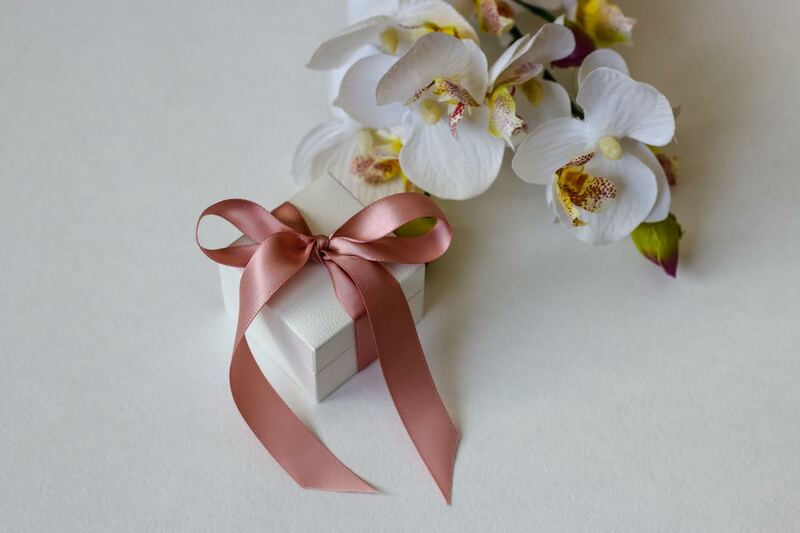 Be prepared for Mother’s Day this year on Sunday 26th March by treating your mum to a special piece of jewellery from Gift And Wrap. In the latest PANDORA Mother’s Day 2017 Collection you’ll find pieces which reflect the brand’s stunning trademark simplicity and style. Subtle pieces including the Precious Heart charm in sterling silver with cut-out heart details and a 14ct gold heart in the centre of a halo of sparkling stones. The Luminous Love Knots stud earrings display beautiful white crystal pearls surrounded by flush-set cubic zirconia and would make an excellent addition to her earring collection. Or why not opt for the beautiful Luminous Love Knot gift set which features a matching pendant? The bracelets in the Mother’s Day collection from PANDORA for 2017 include a stunning limited edition Moments Loving Heart Clasp silver bangle which displays an enamel heart clasp and ‘You are so loved’ engraved script lettering. Another bracelet from this collection is the classic PANDORA charm bracelet with a cute heart safety chain and heart-shaped charm with ‘Mum’ embellishment, featuring a pink stone. If you can’t find the words to let your mum know how much you appreciate her, say it with PANDORA. At Gift And Wrap we love the coordinated jewellery look with matching earrings and rings, or necklaces and bracelets. Choose a timeless sparkle of the cubic zirconia stone which is featured on PANDORA earrings and rings. 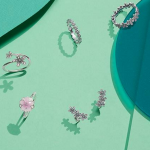 Here at Gift And Wrap we have an impressive collection of PANDORA jewellery gift sets which feature beautiful florals, love heart and birthstone designs. If your mum is also your best friend, opt for a lovely mother and friend charm from PANDORA which shows an engraved mother symbol and one side, and friend on the other. This dual meaning will resonate with her and allows you to express your love for her perfectly. 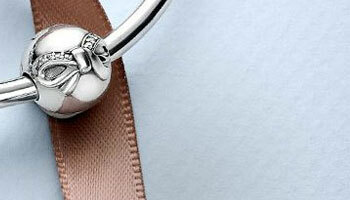 A unique Mother’s Day gift idea could be a PANDORA leather bracelet which comes in plenty of different colours, such as classic black, brown, champagne, light pink, purple and blue. These leather bracelets can be worn alone or together with another bracelet for a stylish accessory addition. Sometimes other women play an important role in our lives and deserve a bit of pampering and recognition on Mother’s Day. 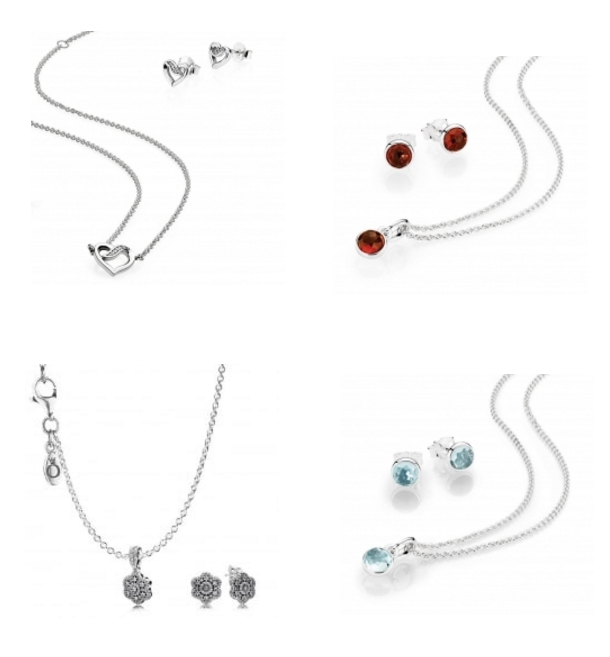 If you’re looking to spoil a grandmother or aunt, we have some wonderful jewellery options for them too. The grandmother pendant charm and family charm are elegant and meaningful, making them the perfect additions to her PANDORA charm bracelet. The family tree charm is such a heartfelt gift to give any relative. 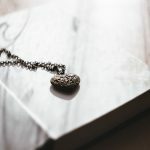 If you’d like to give a Mother’s Day gift which is a subtle token of your admiration, we have a range of charms, earrings, rings and necklaces which feature floral, animal, love heart, butterfly designs to name but a few, plus designs which will perfectly reflect her personality and passions. 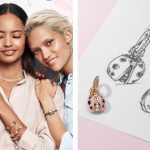 All Pandora jewellery at Gift And Wrap will arrive complete with an official presentation box and gift bag, making them ready to go to their new home with your mum, grandmother or aunt. Discover the official PANDORA Mother’s Day Collection 2017 today and receive free delivery as standard with your order.